I guess UNESCO’s World Heritage Committee must be totally unaware of the IPCC, global warming, sea-level rise, etc., because per this article at the BBC they have removed the Galápagos Islands from their endangered list. If you believe the IPCC reports and all the drama queens on the internet who are staining their undies about global warming, then the Galápagos Islands should still be on the endangered list because we’re going to have “unprecedented” warmth and “robust” sea-level rise due to melting glaciers, CO2, earthquakes, Coca Cola, Toyota Prius’s and anything and everything else that causes or is caused by anthropogenic global warming. I just thought I’d post about this to show you that the brain trust one side of the UN Building must be totally clueless about what the brain trust is doing on in the other side of the building. Perhaps the recent heat-wave on the East Coast drove them bonkers? 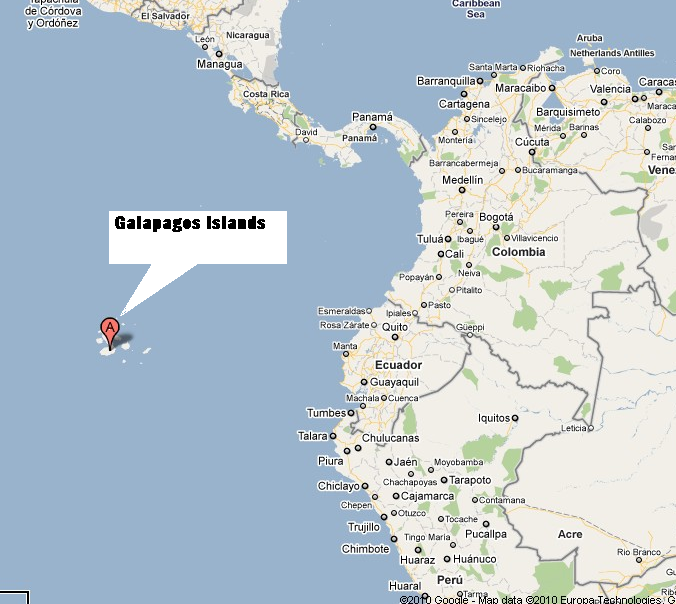 Comments Off on Galápagos Islands not endangered?